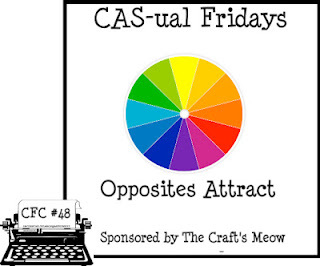 Thought I would have a go at the latest CAS-ual Fridays challenge, I had a bit of trouble with this one though. I started off with one idea and ended with another, not sure what I think of it really. 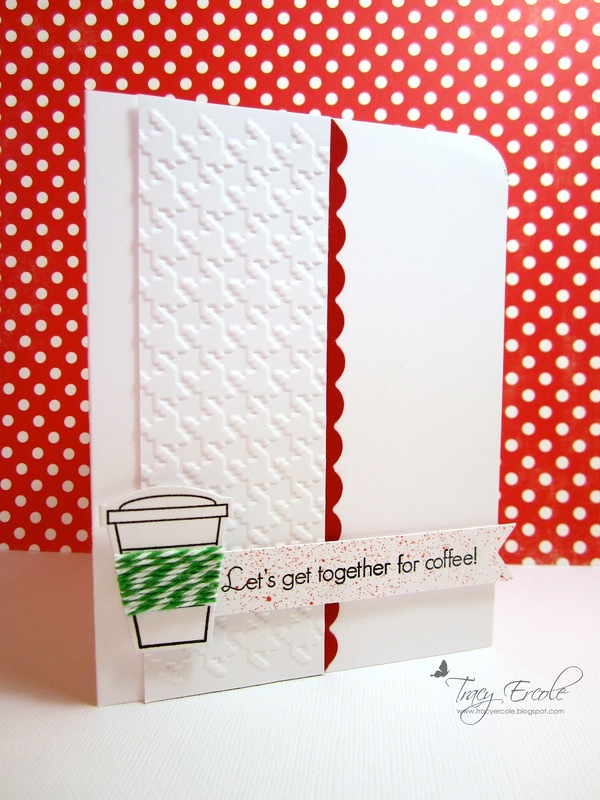 The embossed houndstooth strip was supposed to match the houndstooth green stamping on the coffee cup but I ended up changing it to twine as I didn't like the my stamping. It was still great to do some crafting, even if the end result wasn't what I wanted. Have a great day! well I love it , such a cute coffee cup and that houndstooth strip with a splash of red looks great !! The houndstooth and twine are fabulous! Great card! Lovely! I love the houndstooth embossing, looks especially good with the red peeping out from underneath. Nice! 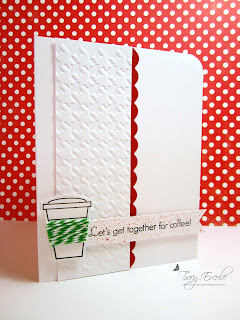 Love the embossed panel and the twine wrapped around the coffee cup is an awesome idea, Tracy! Love your card. Very cute card! Love the twine on the cup!! Check out that houndstooth embossing - delicious!! Every detail is fabulous!!! Thanks so much for playing with us at CAS-ual Fridays! We're so glad that you did! !